I am a researcher specializing in cryptography and its connections to IT security, verification and complexity theory. Specifically, I am fascinated by foundational questions such as building one-way functions from NP-hardness and understanding the conceptual implications of indistinguishability obfuscation. I aim to build foundations for analyzing and building cryptography that is used in the wild such as TLS, EMV, IEEE 802.11 and secure messaging protocols and white-box cryptography. White-box cryptography implements cryptography in insecure environments and is a mechanism required by Master and Visa to secure payment apps. TLS is the main protocol for secure communication on the internet (the s in https indicates that TLS is used), EMV is a secure communication protocol used for payment with MasterCard, VISA and Maestro, IEEE 802.11 is used, e.g., for secure communication in Eduroam, and secure messaging is nowadays deployed by most popular messaging apps. For protocol analysis, we use verification techniques and modularity to be able to tackle the complexity of the protocols. More generally, I am interested in modeling the security of a cryptographic object, i.e., ask the question "What does it mean to be secure?" and to answer that question by a mathematical model (while always being aware that gaps between models and reality necessarily have to exist) that is simple enough to understand the security guarantees conceptually. 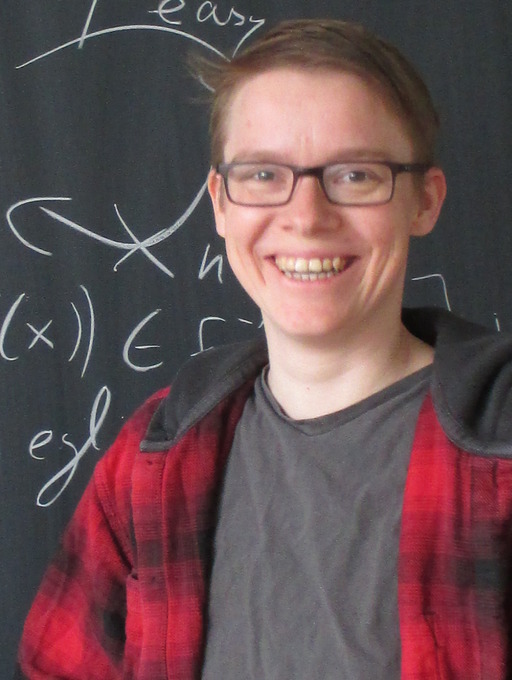 I did my Bachelor and Master degree in mathematics and my PhD in computer science. I was fortunate to work with Marc Fischlin as my PhD advisor at TU Darmstadt. After my PhD, I moved to Tel-Aviv University where I worked with Benny Applebaum and Iftach Haitner on the foundations of cryptography. I then spent 1 year as a post-doctoral researcher at Microsoft Research Cambridge where I worked with Antoine Délignat-Lavaud, Cédric Fournet, and Markulf Kohlweiss on the analysis of cryptographic protocols. In 2015, I joined TU Hamburg as a junior professor in IT security, supported by NXP Semiconductors. Specifically, I collaborate with Joppe Bos and Wil Michiels on White-Box Cryptography. 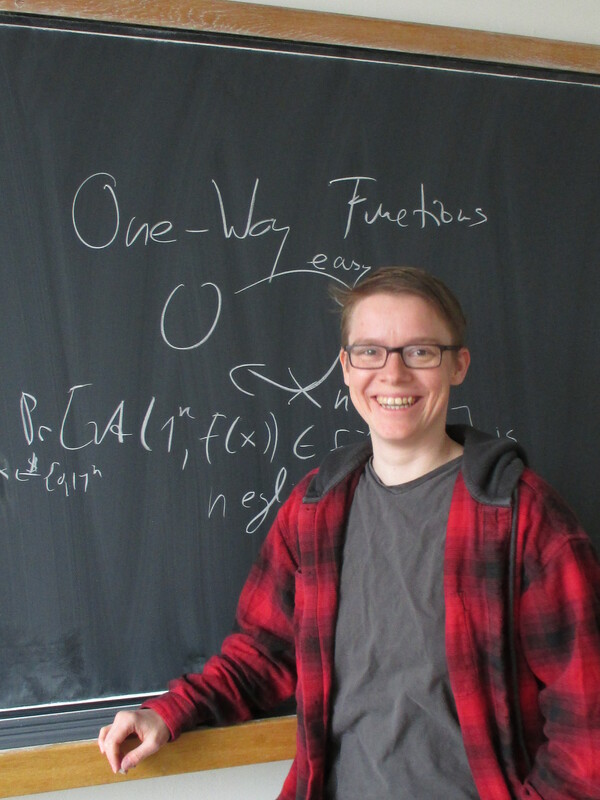 Quite recently, in April 2018, I joined Aalto University where I have a joint appointment at the computer science department and the mathematics and systems analysis department. Education and research takes place within a community, and I am greatful to the kind and brillant people that I have learned from over the years. I would like to thank all those who have advised me personally and scientically. I would like to mention those specifically who have helped me understand the foundations of a field to the point where I could advance my understanding independently. I owe my education in cryptography to Marc Fischlin. I obtained my first substantial complexity theory education from Russell Impagliazzo. I owe my basic education in lattice theory to Friedrich Wehrung and Christian Herrmann. I owe my first education in verification to Bogdan Warinschi. I owe my introduction to applied life philosophy to Oded Goldreich.